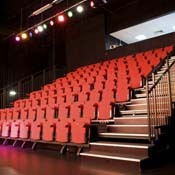 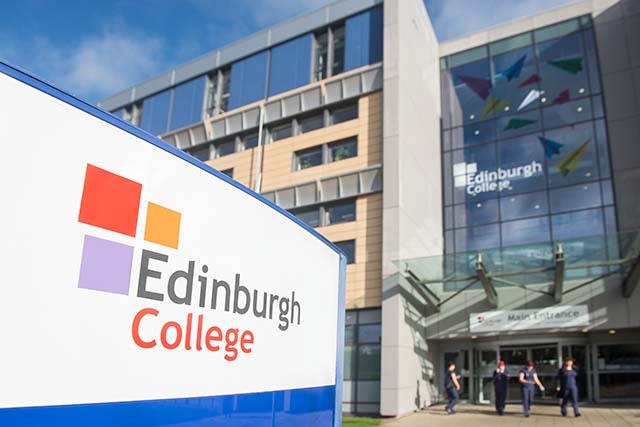 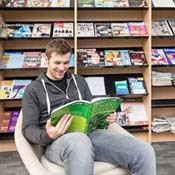 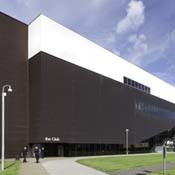 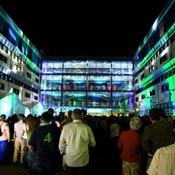 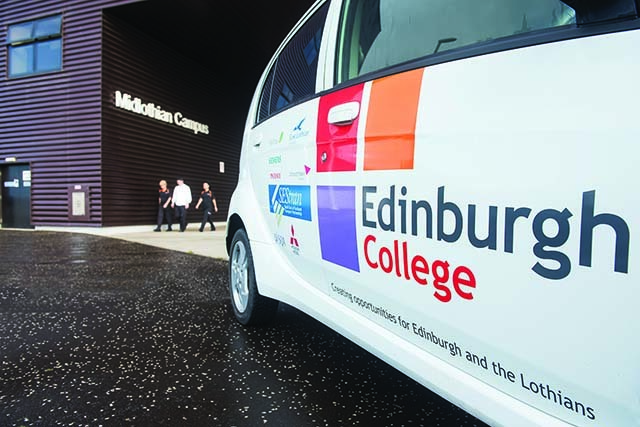 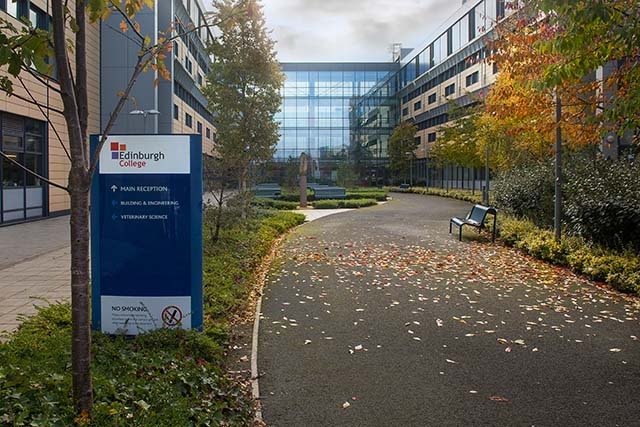 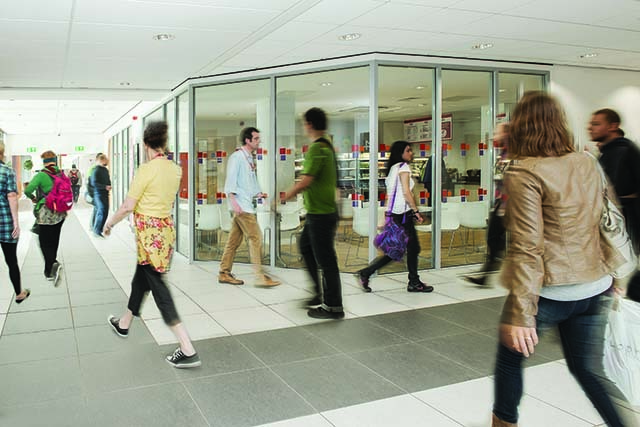 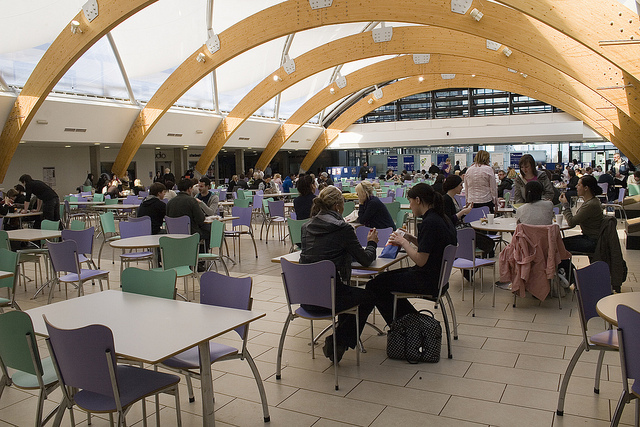 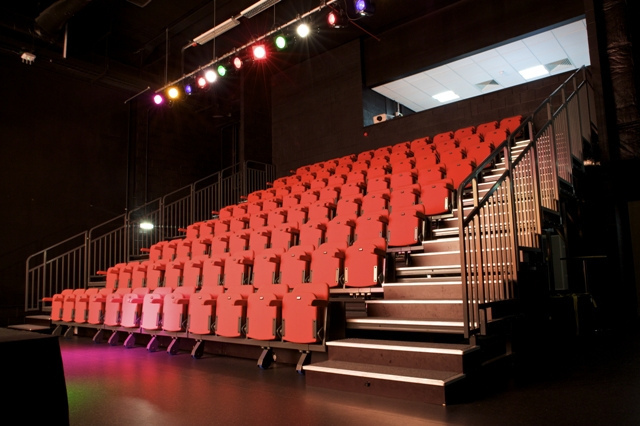 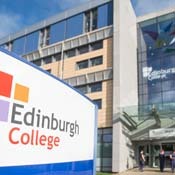 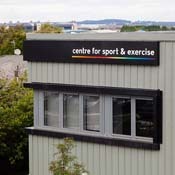 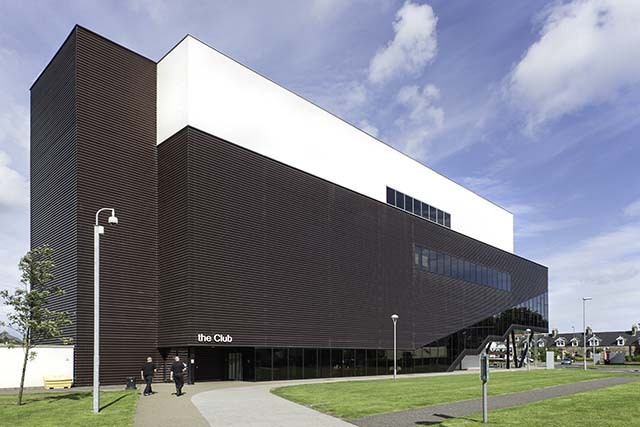 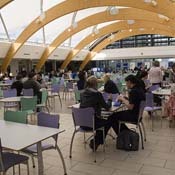 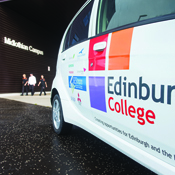 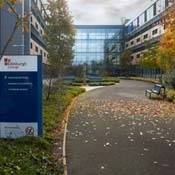 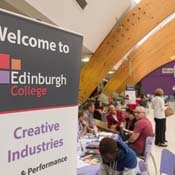 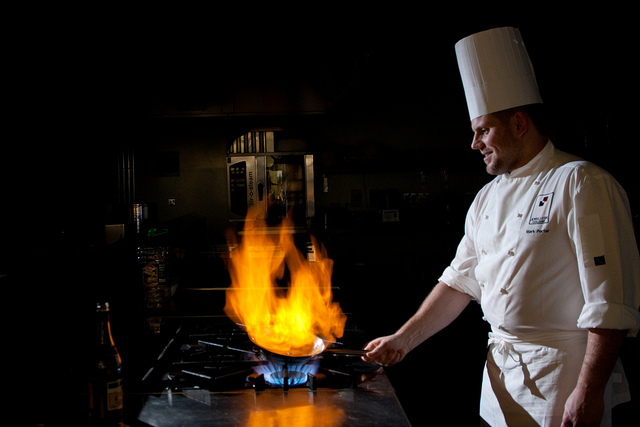 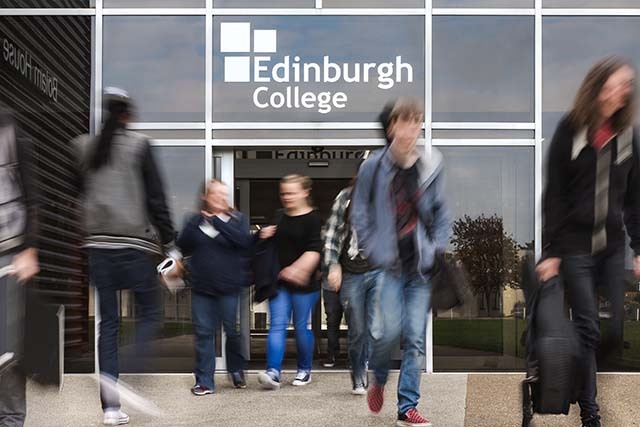 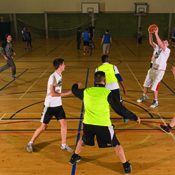 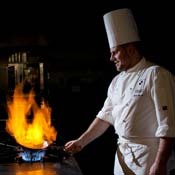 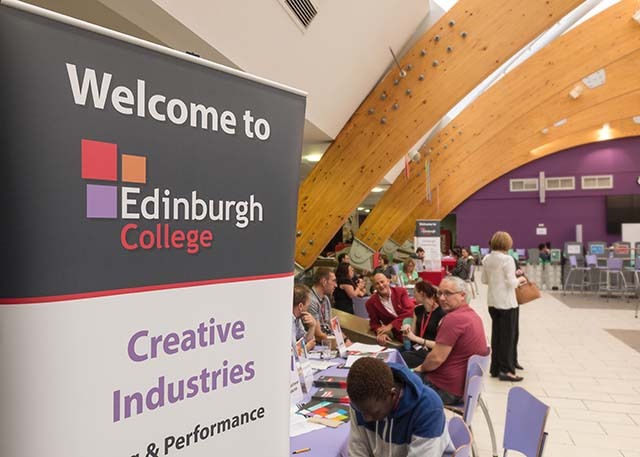 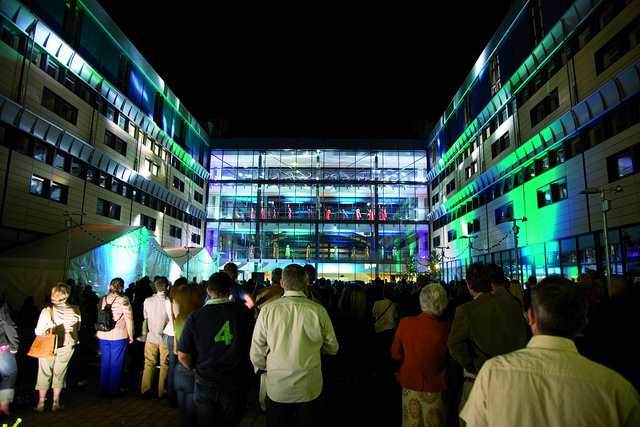 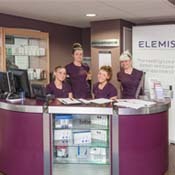 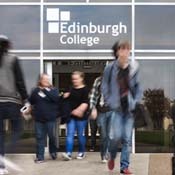 Edinburgh College provides courses which involve practical and vocational skills. 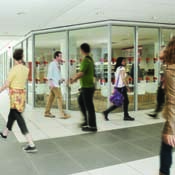 Many of these involve public facing skills. 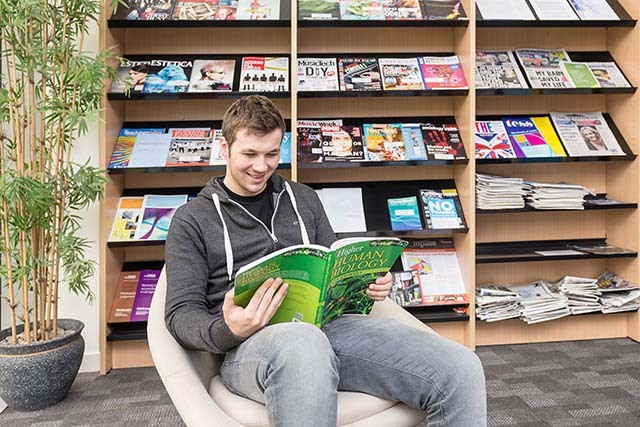 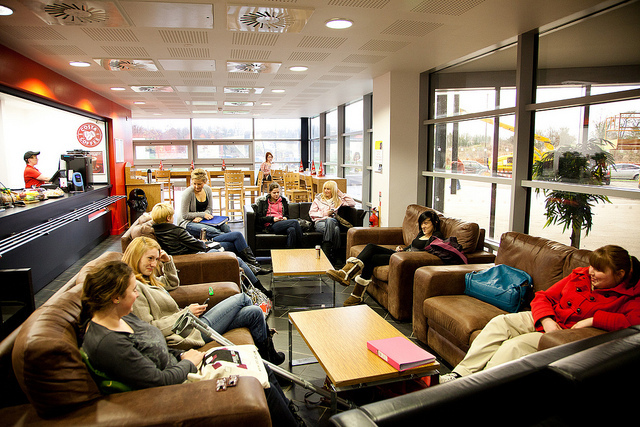 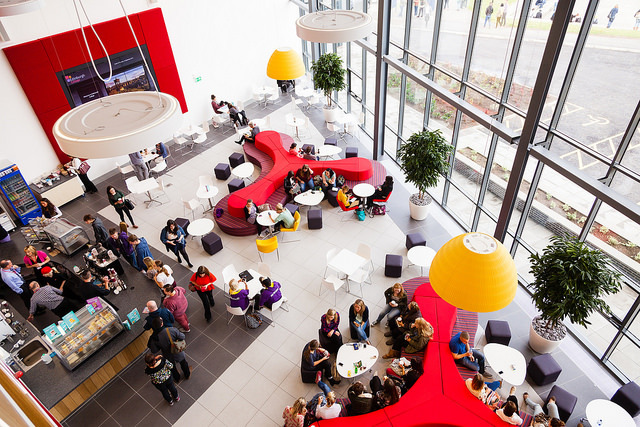 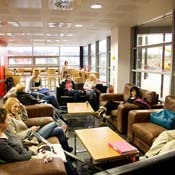 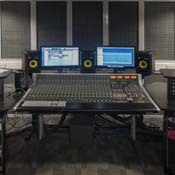 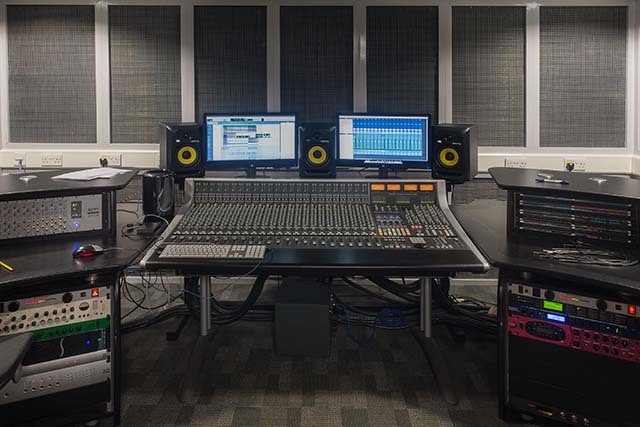 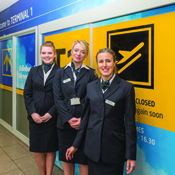 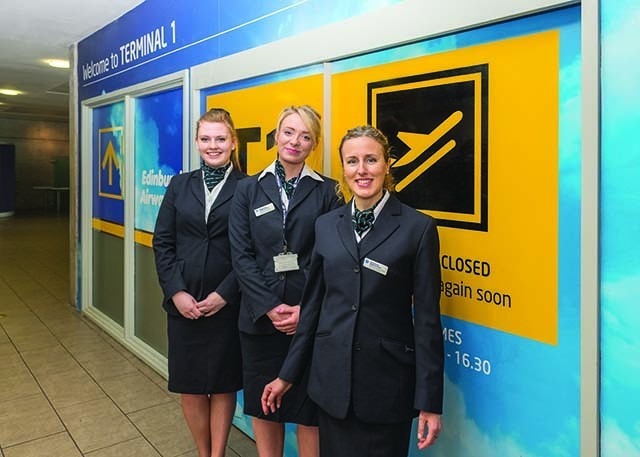 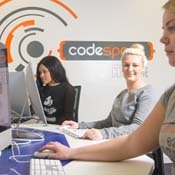 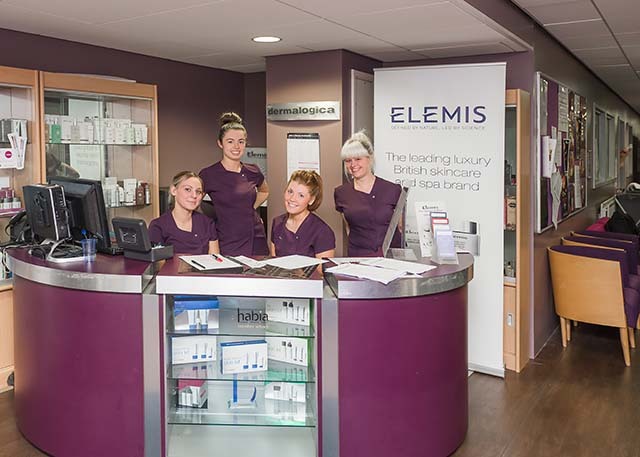 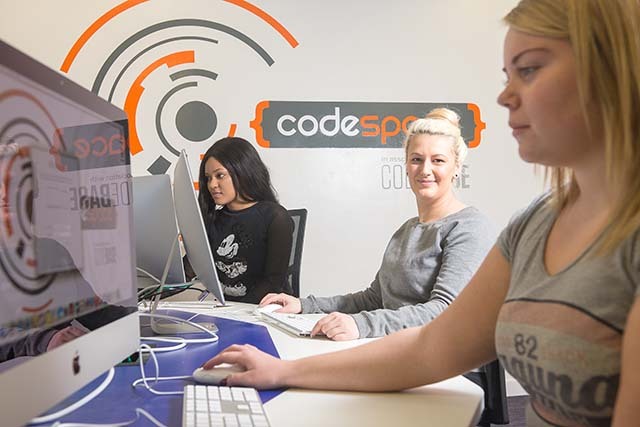 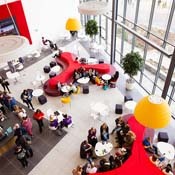 Our facilities for these provide our students with excellent real life working environments. 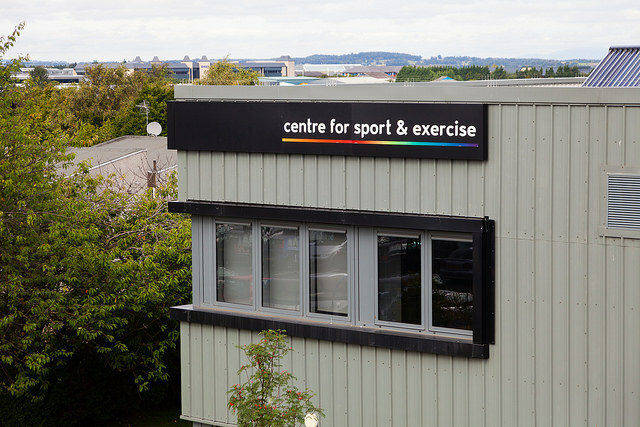 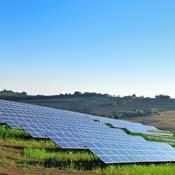 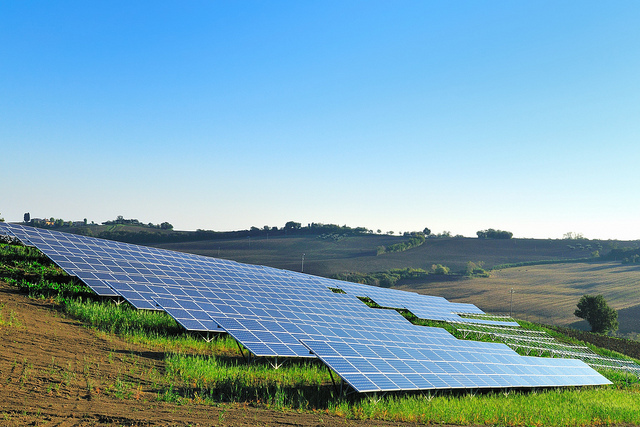 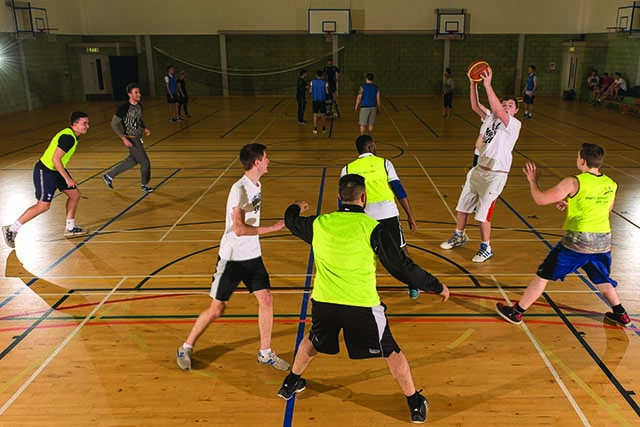 They also offer the public access to high quality low cost restaurants, exercise and leisure, spa, hair and beauty amenities in their local communities.